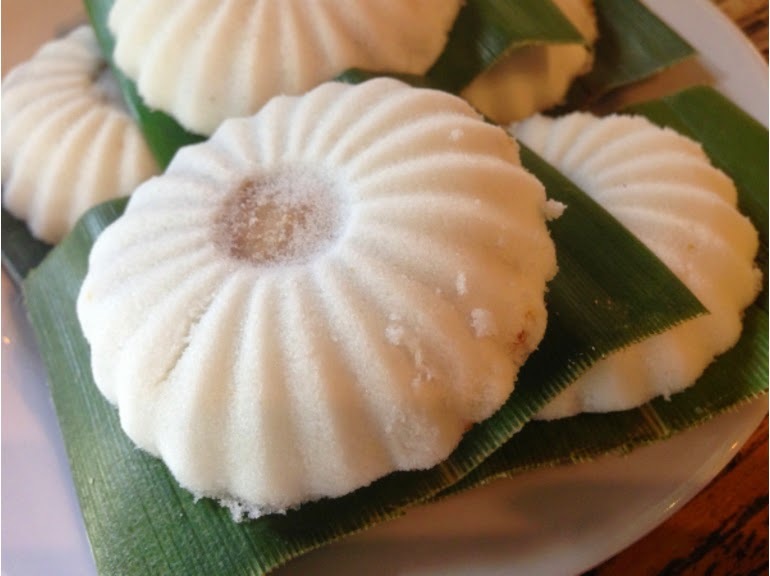 Sriz Beauty Blog: Delicious Singaporean Kueh Tutu!!! 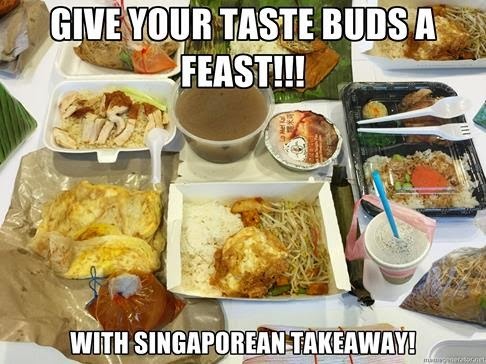 When we think of Singapore, The first thing we get in mind is the delicious dishes like the chicken rice, chili crab, char Kway Teow etc., but there are #FarMoreSingapore dishes to explore!!! 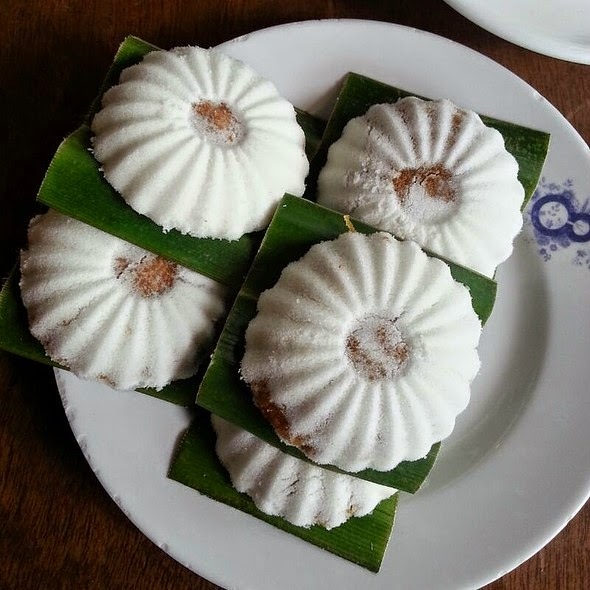 I have tried many traditional as well as the contemporary and experimental dishes in the Singapore and the one dish which I would like to have again and again is the Kueh Tutu, which is a Traditional Singaporean Delicacy and reminds me of the Indian Idli in look but these are the snacks which are sweet in taste. 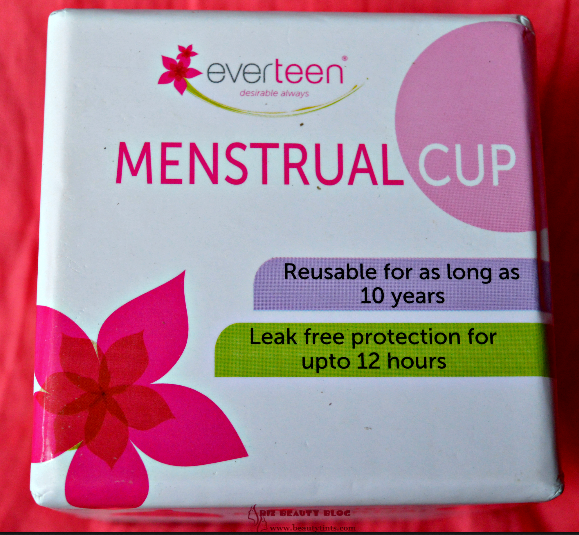 These are prepared from made from rice flour or glutinous flour. It is filled with either shredded coconut or ground peanut. It is then placed on pandan leaf for that added aroma. These are made by steaming rice flour in a special mold. 1) First the mold is filled with finely pounded flour. Then a portion of the filling is taken out to make space for the filling. 2) The filling can be of grated coconut or ground peanuts or a combination of both. The grated coconut is fried on low heat over several hours and sweetened with gula Melaka (palm sugar). 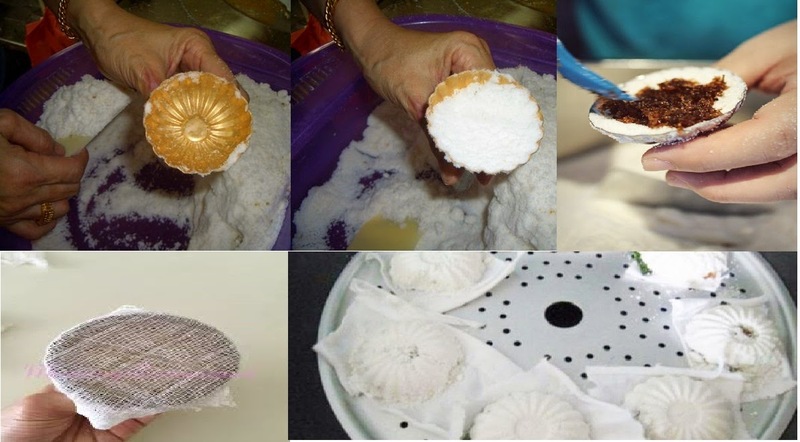 3) Another layer of rice flour is added to seal the filling and the cake tipped over onto a muslin cloth placed on the steamer. 4) The cakes take on the flower-like shape of the mold. Placed on a cut Pandanus leaf before serving, they acquire a sweet flavor and scent. The flour is slightly sweetened so the cakes taste just as good, even without feeling too. And these Kueh Tutu tastes amazing and delicious and these are absolutely a feast to the taste buds!!! 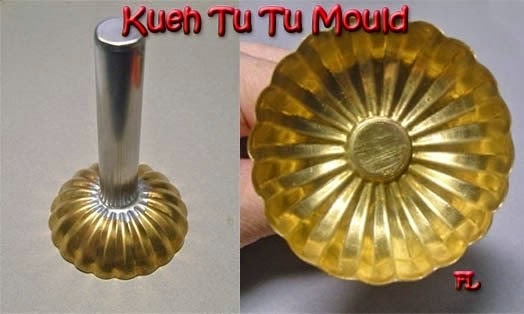 You can get these Delicious Kueh Tutu in many cuisines at a reasonable price.You can also get some amazing deals on these Kueh tutu as well as on other Mouth watering Singaporean dishes at various cuisines here.